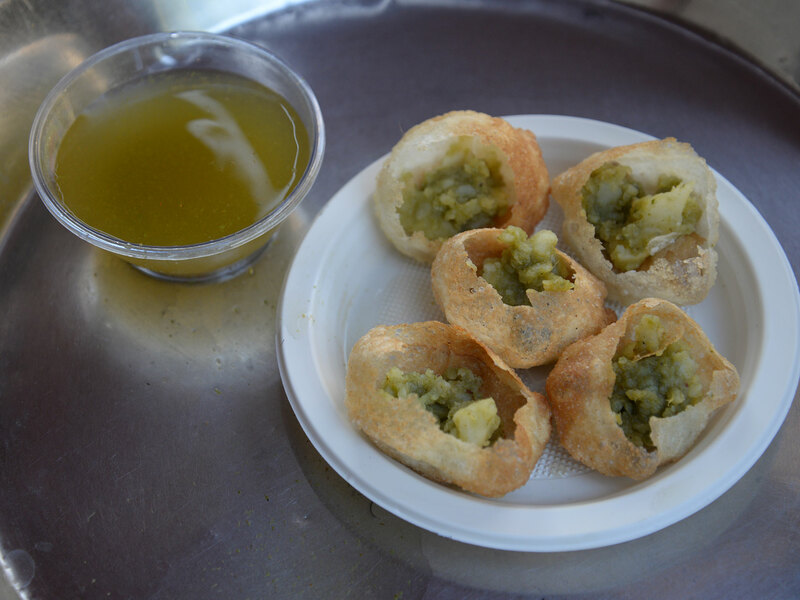 Pudina (mint) and Kaala Namak (black salt) added to the flavory water produces a unique taste of this Paani Puri. 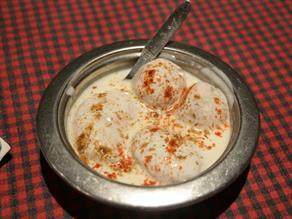 Another distinct feature of the joint is that it uses home made Masalas (spices). 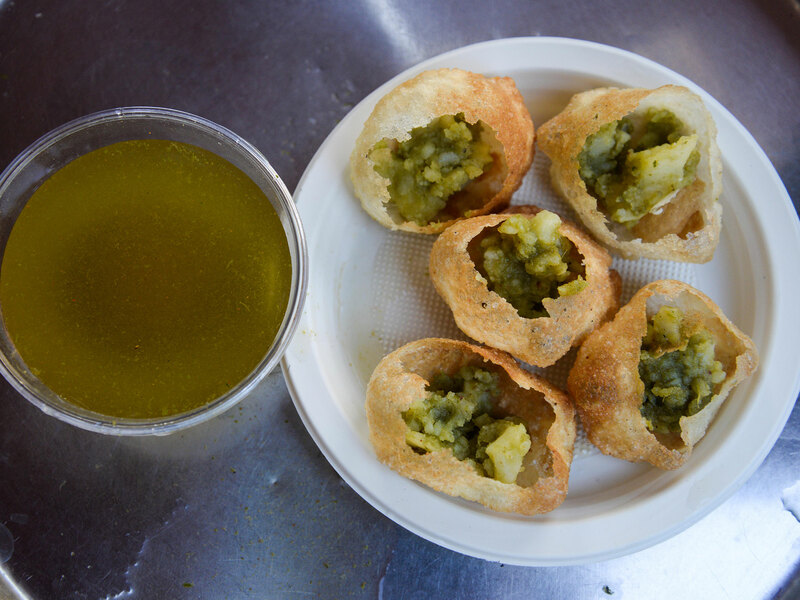 The Puris stuffed with mashed potatoes, chopped onions, green chilies, usual spices and sweet-sour chutneys served by dipping it in the flavored water (paani) yields a savory gush that tastes sweet-sour and spicy at the same time. 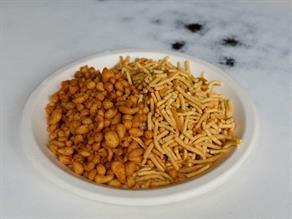 The spiciness of the water is balanced with the addition of sweet tamarind chutney. 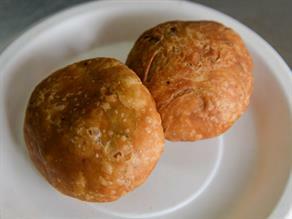 The taste is normally available from 03:00 P.M. to 10:00 P.M. 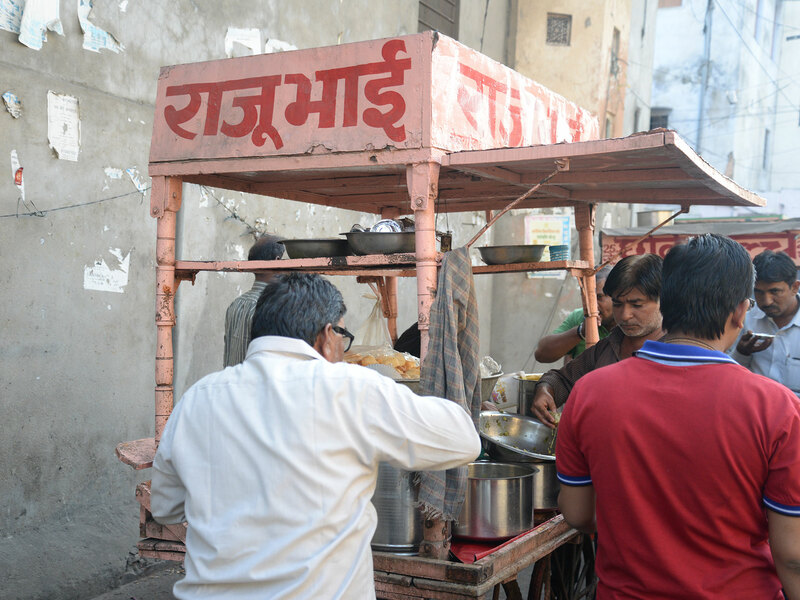 The patashi corner - Raju ki Paani Puri is very famous in the area as it has gained popularity owing to the hard work put in by it during last more than three decades. 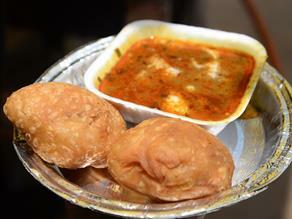 Special attention is paid here on cleanliness and hygienic environment of the shop. 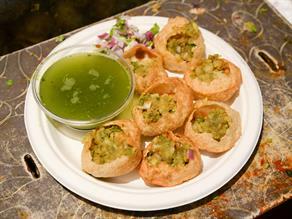 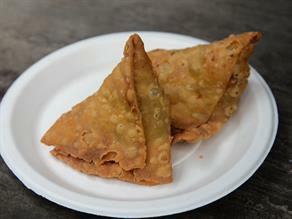 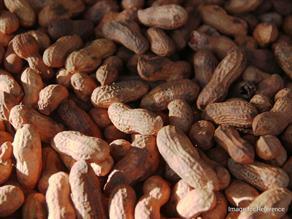 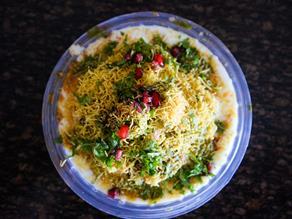 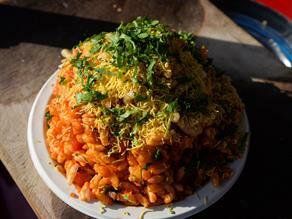 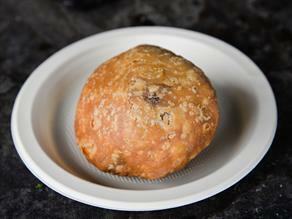 The joint is famous for serving five varieties of the flavors of Paani Puri to its customers.